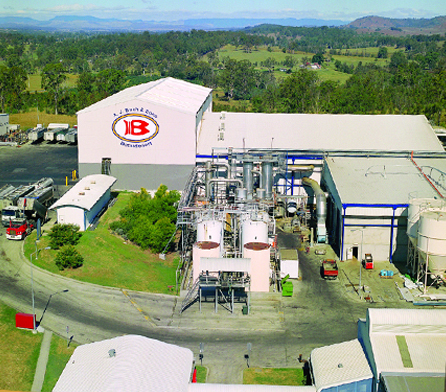 A J Bush relocated their Brisbane plant to Beaudesert in 1993. 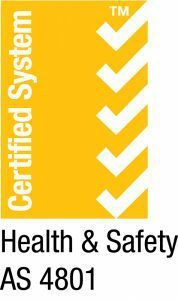 Wiley carried out the design, construction and project management for the relocation. In 2001, the Processing Building was completely destroyed by fire. 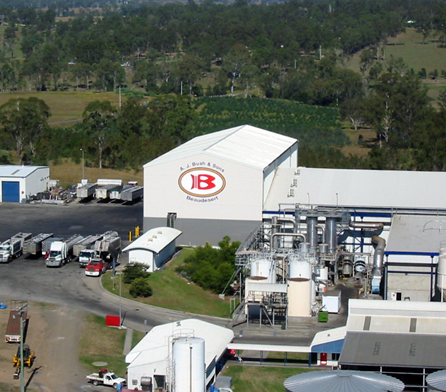 Wiley was awarded the task of reconstructing the plant with minimum interruption to the facility’s overall production. 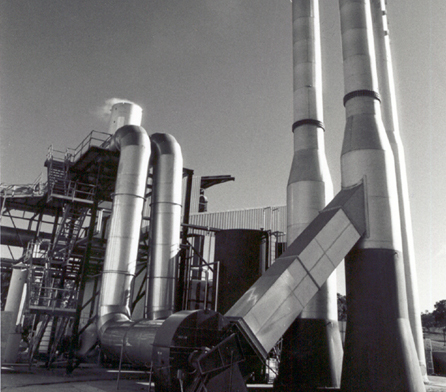 A new structure had to be built over the existing temporary process lines, while those processes remained in full operations. The Wiley approach achieved the earliest completion date for the re-built facility. The timing of the design process was critical. Drawings had to incorporate a building extension and changes to meet new requirements. The estimated time saved on completion by detailed planning and overlapping design, tendering, and construction activities was 12 weeks.